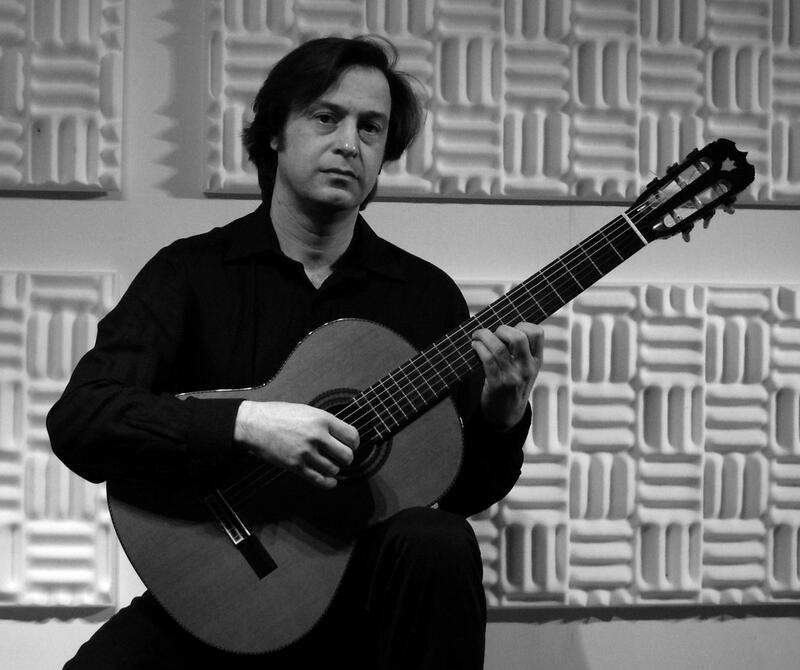 A concert performer and professor of classical guitar, Luciano Tortorelli holds concerts and masterclasses together with many famous personages of the guitar world for internationally acclaimed guitar festivals and prestigious musical institutions. Tortorelli graduated in guitar with full marks from the Italian National Conservatoire and was later awarded a Diploma of Merit from the Accademia Musicale in Pescara. He continued his academic career with Alvaro Company in Florence, undertaking a clear course of research with respect to technique and expression. After earning a Diploma of Merit from the Accademia Musicale Chigiana in Siena, he graduated from Salerno University with full marks in Literature and Philosophy, completing his composition studies with the Argentinian composer Eduardo Ogando. Tortorelli keeps a busy concert schedule encompassing many important musical institutions in a variety of countries, including St Martin-in-the-Fields in London, the Tchaikovsky Conservatoire in Moscow, the Dublin Philharmonic, the French Guitar Society in Metz, the Louis Leakey Memorial Hall in Nairobi, the Ravello Concert Society at Villa Rufolo, the International Lyceum Club Concert Series in Florence, RAI national television and the Slovkoncert Agency in Slovakia, amongst others. Alongside contributing to music and guitar magazines of international acclaim, such as Revista Musical Catalana (Spain), GuitArt, Guitar International and dotGuitar (Italy), he is a dedicated studio musician. His debut album was released by the South Korean label Aulos Music. 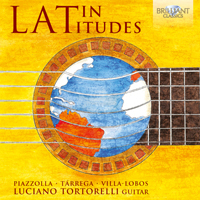 His new CD “Latin Latitudes”, for solo guitar, is produced and internationally distributed by Brilliant Classics (2016) and his next CD for Tactus Records includes the world premiere recordings of Francesco Molino’s Sonatas op.2 and op.7 for guitar with accompaniment of violin. 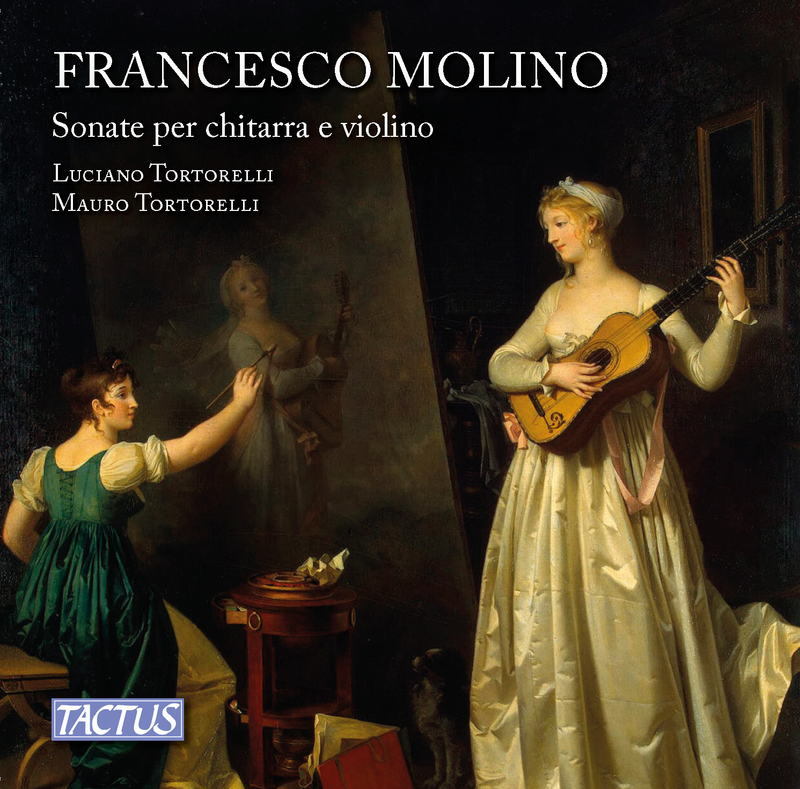 He has edited the first modern edition of Francesco Molino’s 3 Sonatas Op.2 for guitar with violin accompaniment, published by Chanterelle - Allegra Zimmermann. Furthermore, he has been invited to hold masterclasses and lecture-recitals in countries around the world, including USA (The Juilliard School of New York; the Portland Guitar Society), UK (International Guitar Research Center of the Surrey University of Arts), Italy (Narnia Music Festival, Music Academies, Guitar Symposia), Russia (Music Academy of the Tchaikovsky Conservatoire in Moscow), Finland (Music Institute of Helsinki), Poland (music institutes, guitar festivals and workshops), the Czech Republic (Brno International Guitar Festival) and Belarus (Guitar Renaissance Festival, 2013), in addition to many other international music institutions. Recently he has been invited to give a master class and concert at the Conservatorio Superior de Musica A.Piazzolla in Buenos Aires as part of their upcoming events in 2016 and on February 28th 2017 he'll make his debut at New York City's Carnegie Hall. 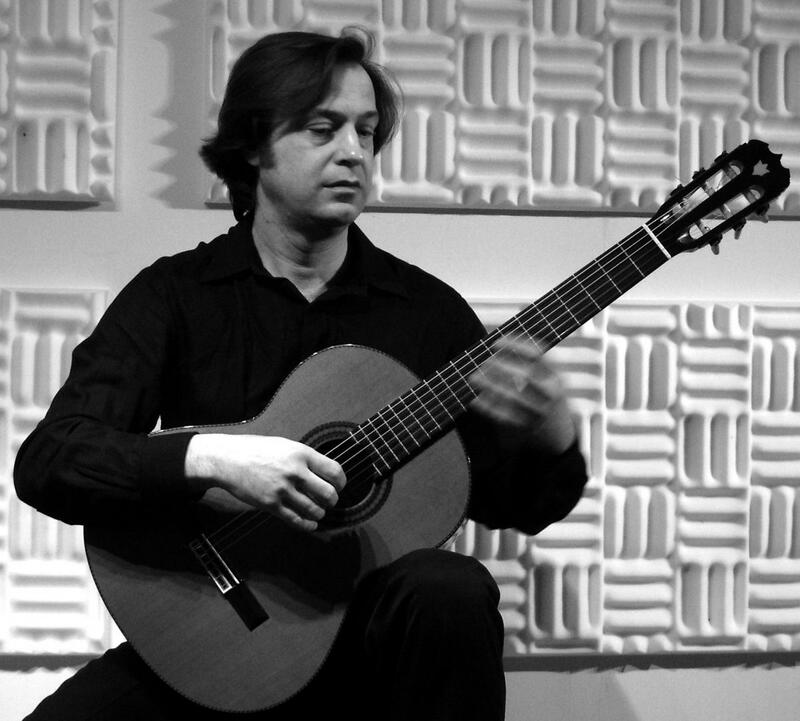 The acclaimed guitarist–composer Alvaro Company dedicated his Bagatella for solo guitar Op.51 to Tortorelli. He plays an ‘Elite’ guitar made by José Ramirez III (limited production, made in 1988) and a double-top guitar made by Lubos Naprstek (New Jersey, USA). He prefers Savarez Cantiga for his concerts and recordings.